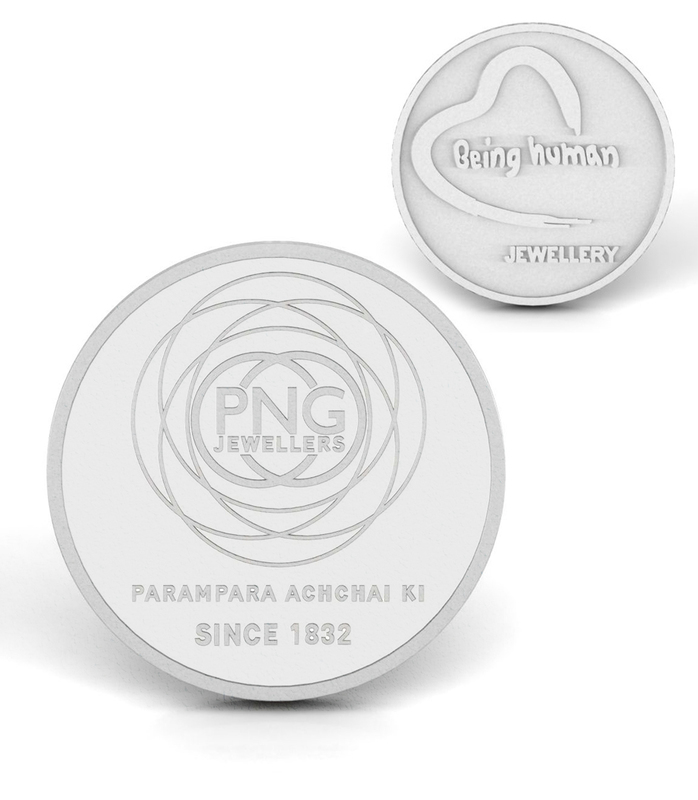 Invest in pure Silver with this gleaming Silver coin featuring PNG logo on one side & 'Being Human' on the other side . Makes for a great option for gifting too ! Made in 999. sterling silver this coin makes for a precious investment.